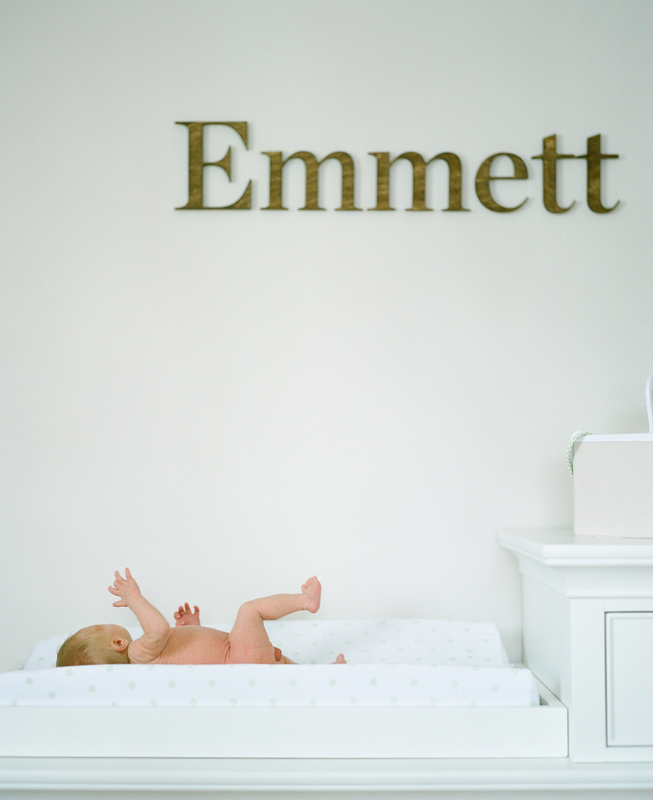 When we arrived to Baby Emmett's house on his 18th day of life, a smile crept over our faces and it was stuck there for several hours after his session. 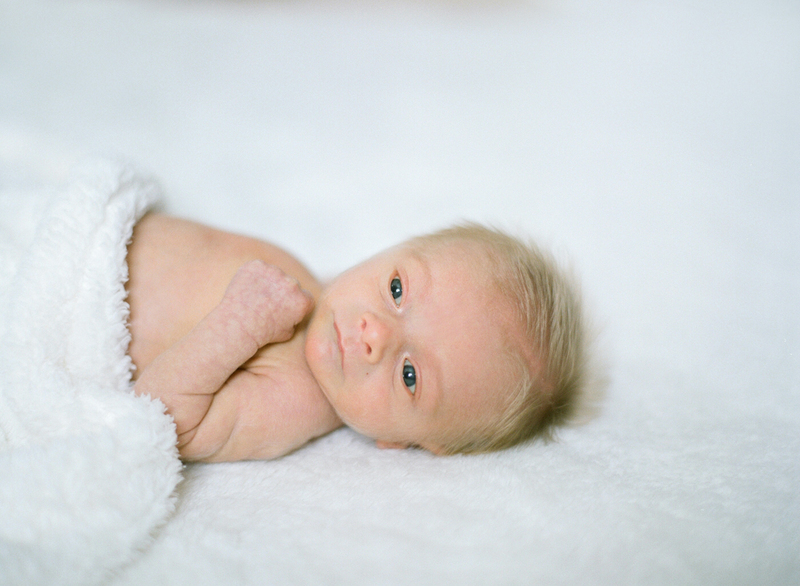 :) Born three weeks early at 5 pounds 12 ounces, Emmett is an adorable little peanut with lots & lots of blonde hair! We are lucky to count his Mom & Dad, Nicole & Eric, as great friends of ours, and we were so excited to meet their little sweetheart!! 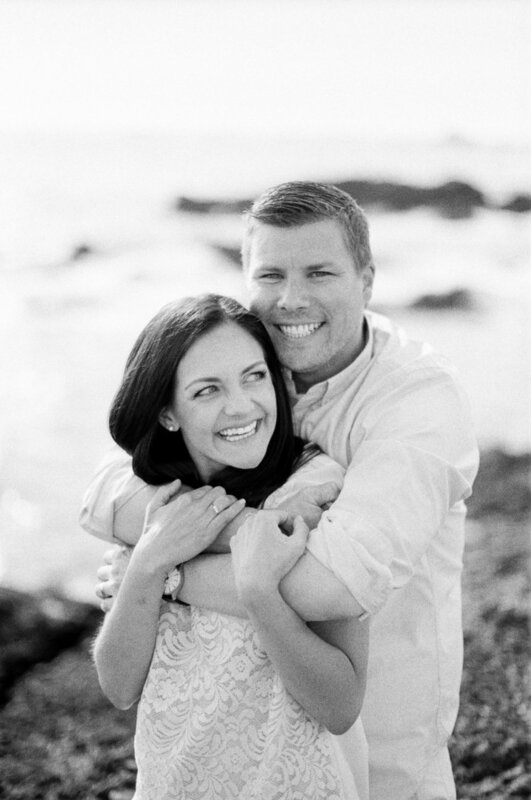 In the months leading up to Emmett Ryan's arrival, the four of us chatted about all things life, nursery planning, pregnancy, parenthood, and BABY, so we couldn't wait to see them in their new role as parents for the first time! 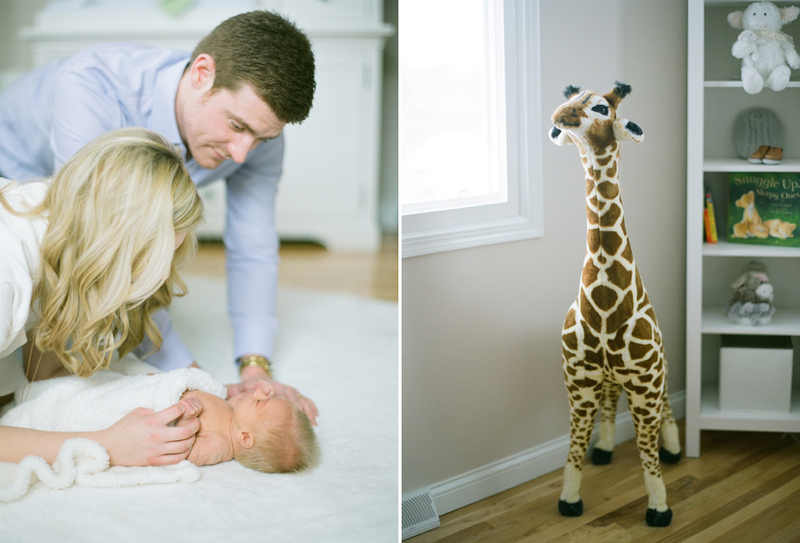 With ease and grace, Nicole & Eric bathed baby Emmett as soon as we arrived, and then we dove into their session. 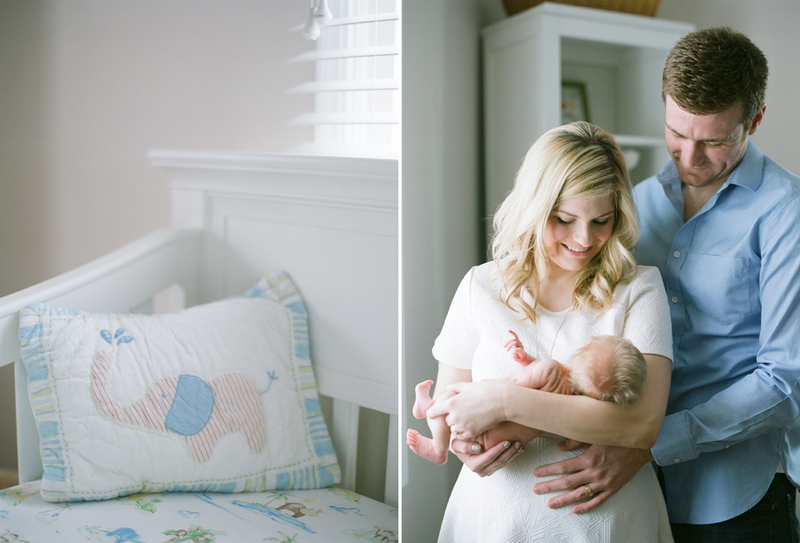 From Emmett's darling nursery to Nicole & Eric's bedroom, light was pouring in around the three of them as they loved on one another. We absolutely adore the time we were able to spend with this sweet family and hope they will look back on and cherish these images for countless years to come!! 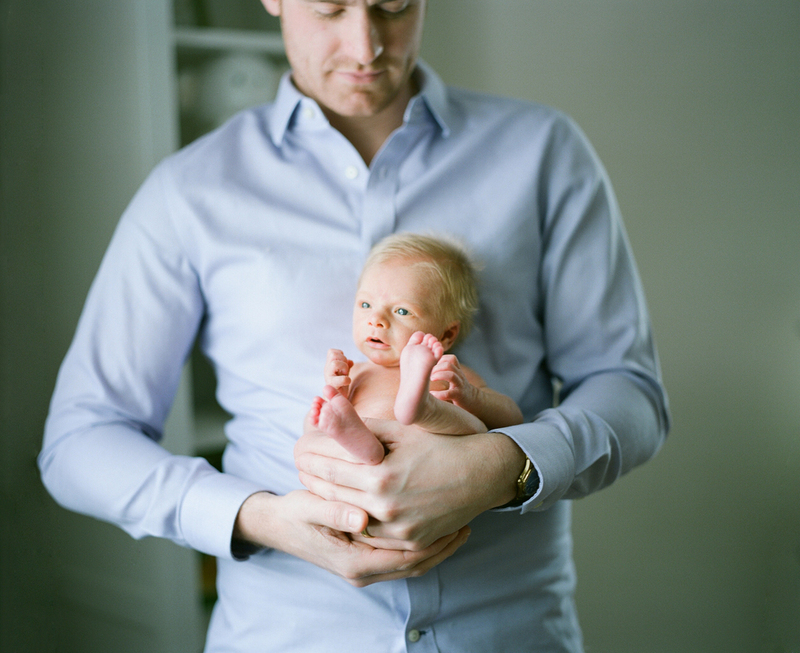 Newborn photography in Wausau, Wisconsin captured on film. Cameras used: Contax 645, Pentax 67 & Rolleiflex 3.5c. 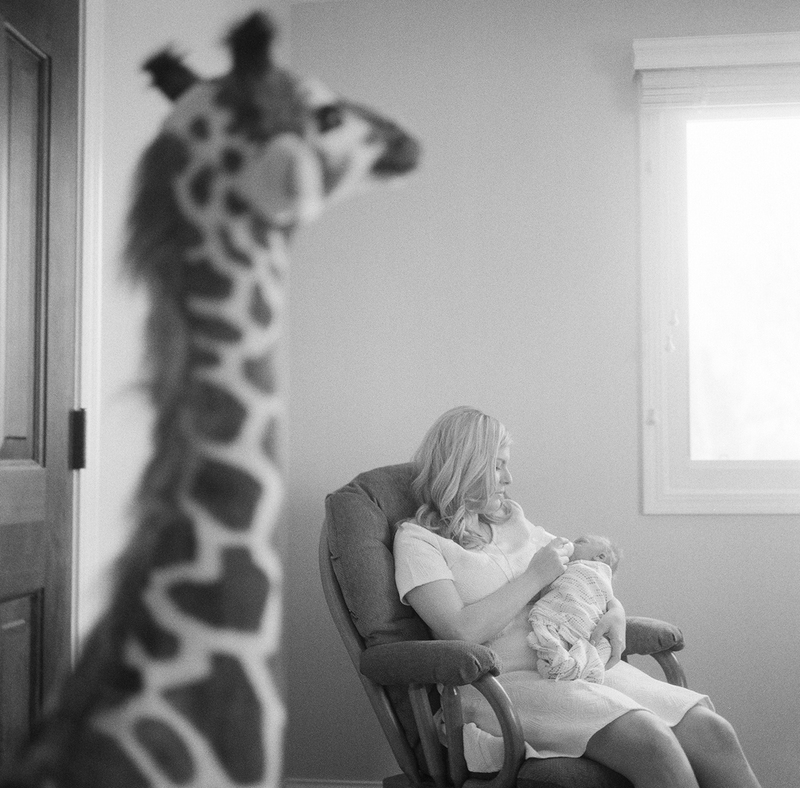 Film used: Fuji Pro 400H & Ilford 3200. 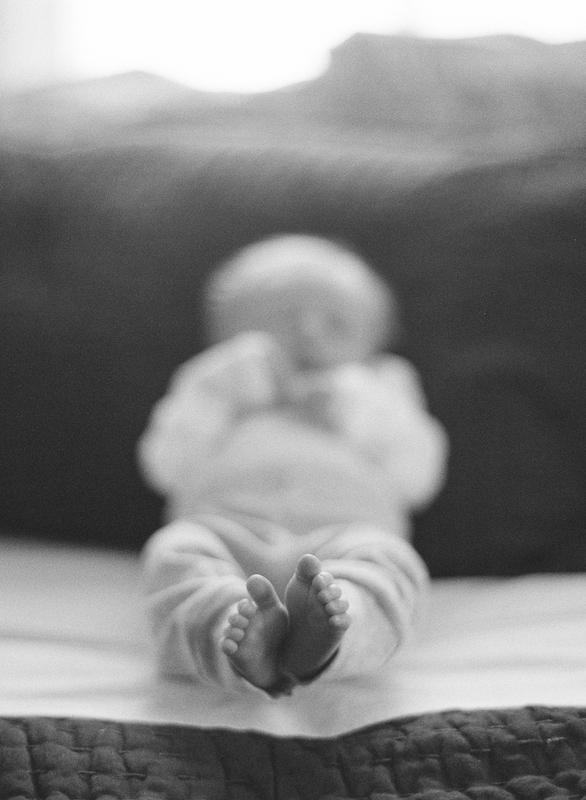 Posted in All Posts, Portraits Tags: "wausau newborn photographer", "newborn photographer central wi", "newborn photographers in wausau wi", "wausau wi newborn photographer"